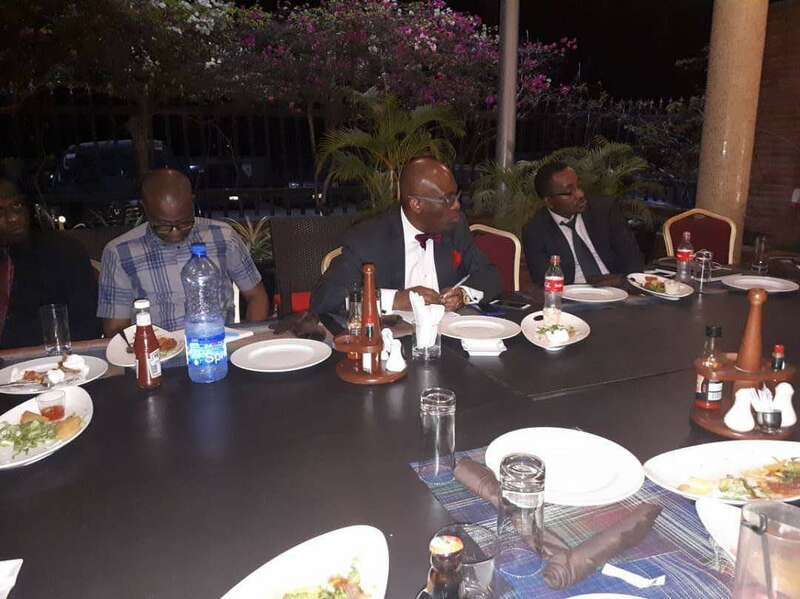 Prominent Lawyer and Senior Advocate of Nigeria, Paul Usoro, has enjoined lawyers across the country to build competencies in financial management in order to aid their professional performance. Usoro said this in a meeting with a group of young lawyersrecently who attended a mentoring session with him recentlyat EKO HOTEL. According to him, it is important for lawyers to go beyond their primary profession and acquire relevant skills in finance to improve their practice. “In the course of my practice over the years, I have come to understand the importance of financial literacy and it is common place that most Lawyers don’t have sound knowledge about finance, assets and liabilities. This hampers practice in a number of ways. With vibrant knowledge of finance, you’re able to manage your enterprise very well and also able to offer advisory to client where such is required,” he said. “It’s important that Lawyers, particularly young Lawyers open themselves up to mentoring from the senior Lawyers. This is critical to knowledge transfer and will help institutionalize sound professional ethics in the practice. Groups and forums within the NBA such as the Young Lawyers Forum and even outside it can play a major role here. Another option is to equip oneself via financial courses available to students outside the field,” he enthused. Usoro is reputed for his contributions to the development of the telecommunications industry in Nigeria. He has also offered his expertise across various boardrooms in Nigeria, serving as a board member for Airtel, Premium Pensions Limited, PZ Cussons, Access Bank among others.